The most popular grip in baseball. 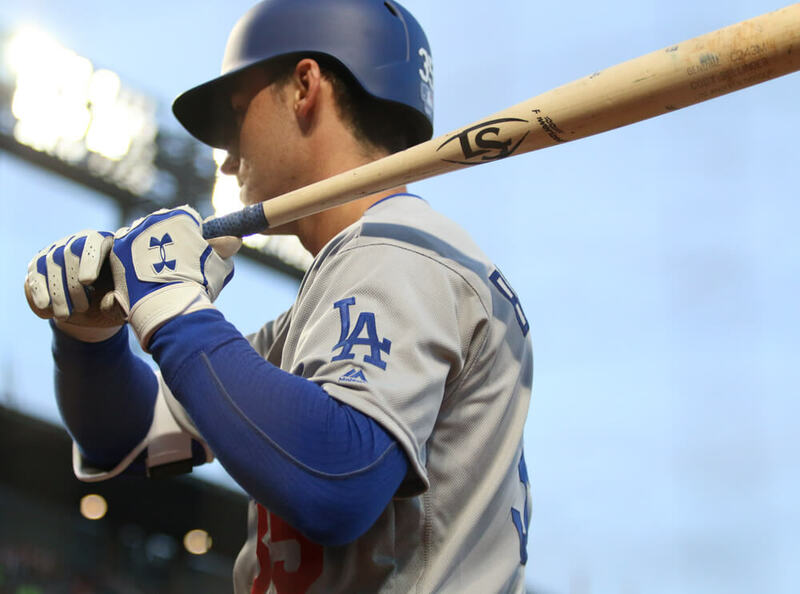 Bellinger’s Dodger Blue and “Dynamite Camo” are both available at the link. 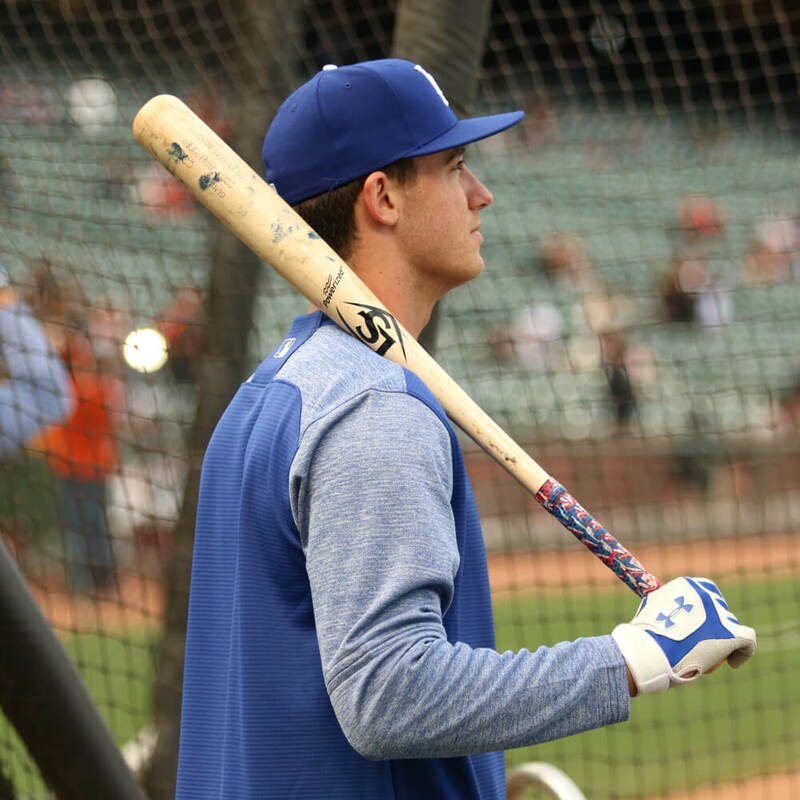 Categories: Cody Bellinger, Gear, Outfield, Bat Wrap, Los Angeles Dodgers, First Base.